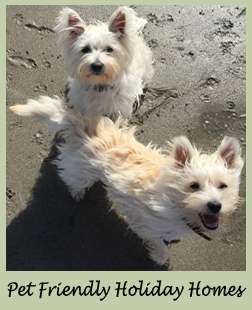 Welcome to West Coast Holidays, the ultimate destination for self-catering holiday homes in Ireland. 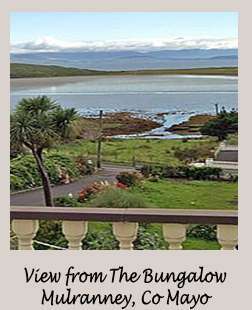 We have a fantastic range of self catering holiday homes, self catering holiday cottages and self catering holiday apartments to rent in Ireland. 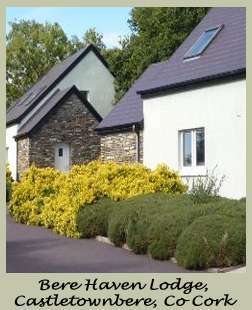 Our holiday homes are ideal for family breaks and are situated in excellent locations across Ireland. 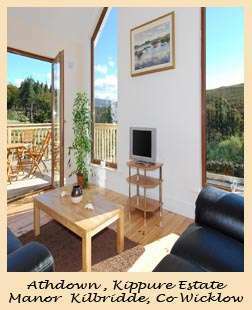 Our high standard accommodation delivers the ultimate in holiday home comfort. The high number of repeat visitors we have each year reflects this commitment to quality! 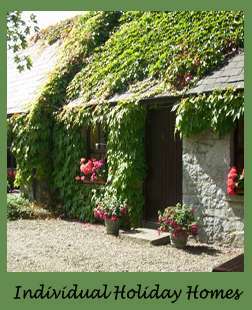 West Coast Holidays brings you a superb collection of self catering accommodation in Ireland. 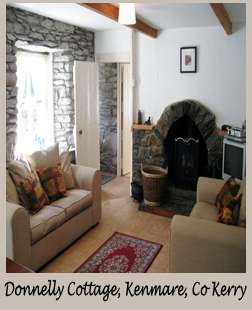 Choose from country cottages, apartments, town houses or holiday lodges. All of our Irish holiday homes are finished and maintained to the highest standard, offering the ultimate in comfort along with every modern convenience to allow you to relax, unwind and enjoy your break. Browse through our selection of properties by clicking on “Holiday Homes” on the menu bar above. 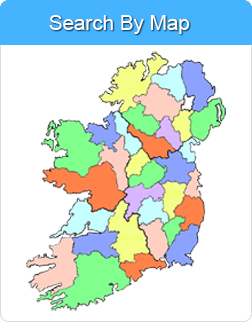 Alternatively use the search box on this page to check availability and rates in Kerry, Cork, Clare, Galway and many other popular destinations in Ireland. For great value holiday discounts, check out our Special Offers page. 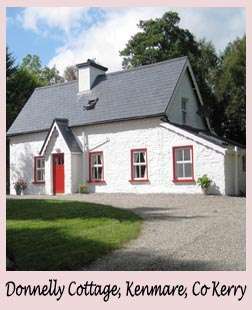 For questions about our Self Catering Holiday Homes in Ireland we have put together a list of the most Frequently Asked Questions regarding our holiday home rentals. If your question is not answered here, please email West Coast Holidays or call +353 61 335 799.